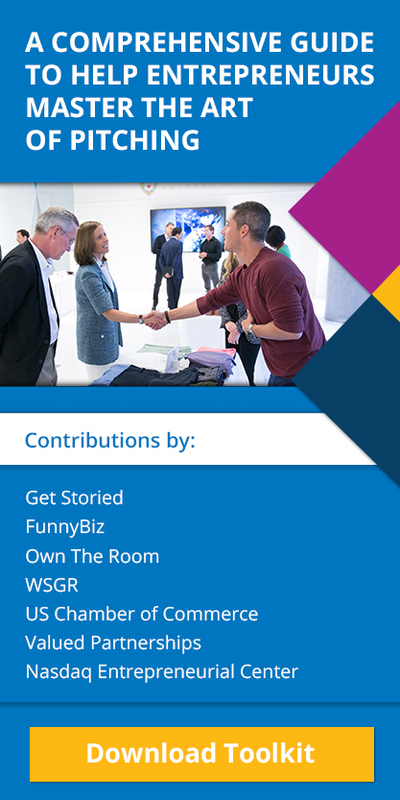 Watch the discussion of this talk from the Nasdaq Center’s Live stream here. 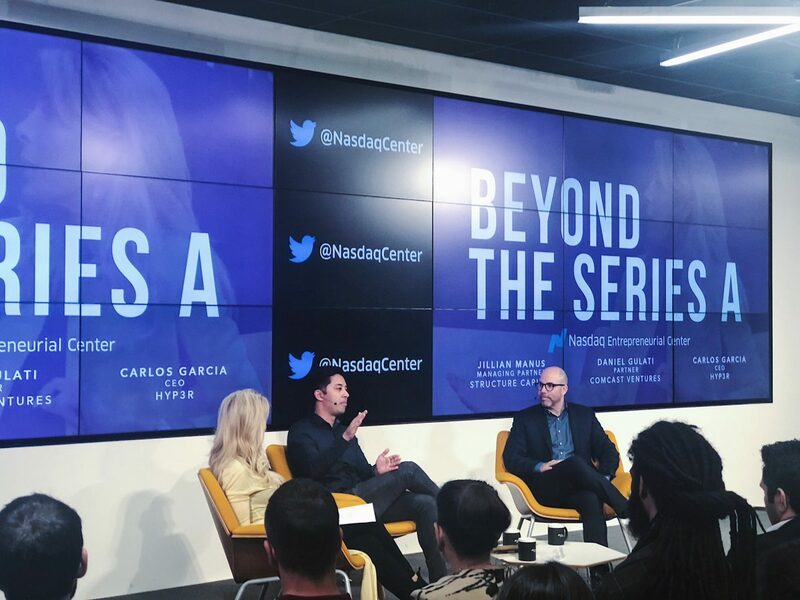 Beyond the Series A — Recap Carina Bonasera and Kendall Coughlin “The seed round is about promise, and the series A is about progress,” said Daniel Gulati, a partner at Comcast Ventures. Once a company moves past the seed round and into the A, it’s a whole different ball game. Gulati and Carlos Garcia of HYP3R sat down with venture capitalist Jillian Manus of Structure Capital on October 17 for a candid panel discussion, Beyond the Series A, to take an honest look at how founders can position their company to meet and exceed its goals in the early stages. The panel delved deep into what differentiates the series A from the seed round, and how founders need to adapt their companies and themselves to a new round. Investors don’t want to just see revenue – they want to see progress. “This [round] has nothing to do with the money… it has to do with the minds. It has to do with the expertise. 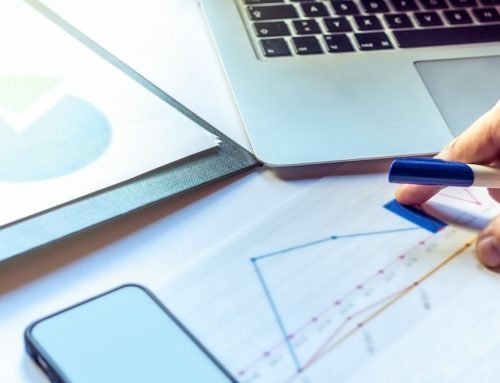 Before you even put a pen to paper and figure out how much you need, you should be figuring out who you need,” said Manus. But what do you do when the investor you want says no? Manus told the audience that no means nothing. Instead of becoming discouraged by investors telling you no, Manus explained the importance of learning from this no, and working to turn it around. This, she said, allows entrepreneurs the opportunity to learn the values of grit and hard work. “Emblaze that (no) on your brain. Take that with you and have that be something you work towards, so then you can come back to them and say, been there, done,” Manus said. Another important consideration for founders is the team they want to work with and the investors that will benefit their company the most. Finding the right people to help carry a startup to success was a central theme of the discussion. Gulati explained that founders get to “set the tone” for the company culture. “I think you don’t get two chances at doing that,” he said. Garcia said that it all comes back to one of the major tenets of entrepreneurship: empathy. “Once you have empathy for other people and you have self-awareness of what is your role in that exchange of values, then you can talk about other values like integrity and trying to make the right decisions,” he said. Manus also urged founders to instill good values into their companies from the very beginning, as this provides a foundation for good company culture and success. “(Culture) should be seeped into every fiber. The minute you walk in, you feel like you belong and that is the entire mission and culture of the entire company. That has to be ingrained in everything you do and say,” she said. To wrap up, Manus emphasized the importance of horizontal thinking. “If you are a founder and you are going to think only vertically, you won’t be able to think expansively enough to understand some of the other values of other areas of knowledge that you can bring to the table, that will ultimately create your differentiator,” Manus cautioned. The importance of understanding business at a horizontal level is critical in entrepreneurship. Something that is also important, she said, is relationships. 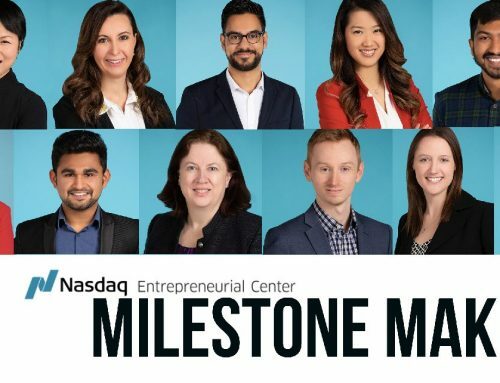 She closed the discussion with a simple yet powerful statement: “Your entire world is based on the relationships you have.” Coming full circle, she credited the Nasdaq Entrepreneurial Center with helping to provide founders with those relationships, which in turn help them and their companies to succeed.